Homeowners everywhere understand exactly how important it is to have toilets that are properly functioning. If there is something that goes wrong, your toilet should be checked out and fixed as soon as possible so that you are not left with a bathroom space that is out of order. Trident Plumbing and Drain Cleaning are the answer that you need when you need any sort of help with toilet installation & repair service in Marysville and the surrounding area. Not only can we be available to repair a toilet that is broken but we can also be there to help with a new toilet installation in your home. 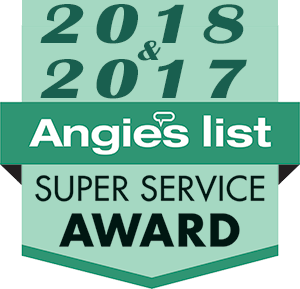 Even though this could be a project that many homeowners like to try on their own, enlisting the help of our trained professionals will give you quality results every time. We will ensure that you not only are able to select the right toilet to give you the efficiency and aesthetics you are hoping for but also that it functions as expected. You could go out and buy a new toilet but if it is not installed properly, this could end up being a problem in the making. You have the potential of major problems moving forward if such a fixture it not put in the right way and in accordance with the manufacturer’s instructions. Instead of taking a chance, you can hire our trained plumbers at Trident Plumbing and Drain Cleaning to take care of it. When you have toilet issues, this is always something that should be addressed quickly. 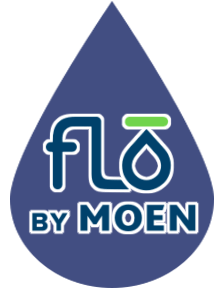 Whether there are issues with flushing or you have tank-filling problems, we can come out to take a look and then plan out repairs so that your toilet is back up and running in no time at all. The work that we do is fast, efficient, and we always offer guarantees for added peace of mind. 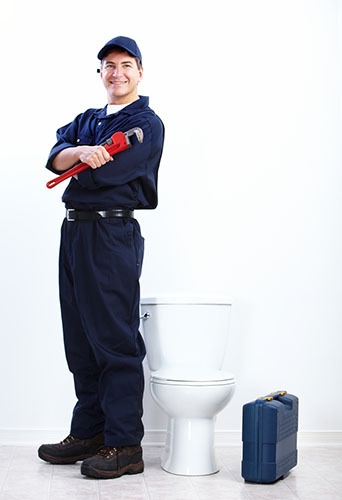 If you need a dependable toilet installation & repair service in Marysville, trust Trident Plumbing & Drain Cleaning. Call us today at (425) 321-6043!